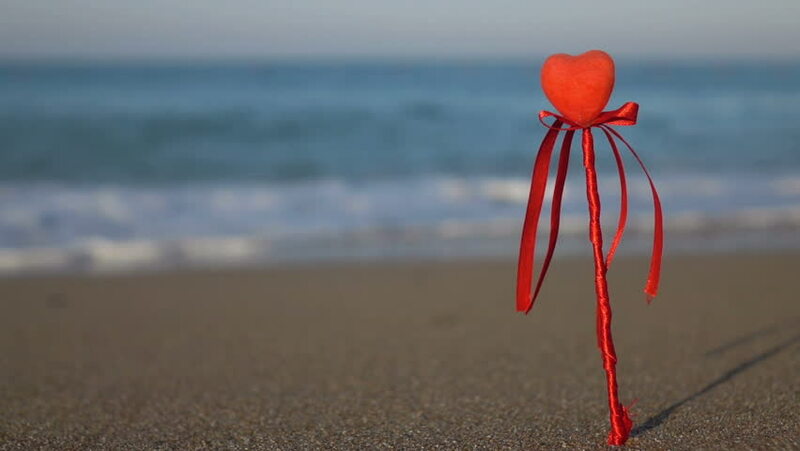 Valentine's day greeting card concept, red heart on pristine sandy beach, honeymoon vacation background.Slow motion. 4k00:15Valentine's day greeting card concept, red heart on pristine sandy beach, honeymoon vacation background. 4k00:16Valentine's day greeting card concept, red heart on pristine sandy beach, honeymoon vacation background. 4k00:18Valentine's day greeting card concept, red heart on pristine sandy beach, honeymoon vacation background.